Truckers are a huge part of making the commercial truck industry successful. They transport an estimated 10.42 billion tons of freight each year according to the American Trucking Association (ATA). With these job positions being so competitive, it’s important for truckers to build their own personal brand so they can stand out from the rest when it comes to the hiring process. 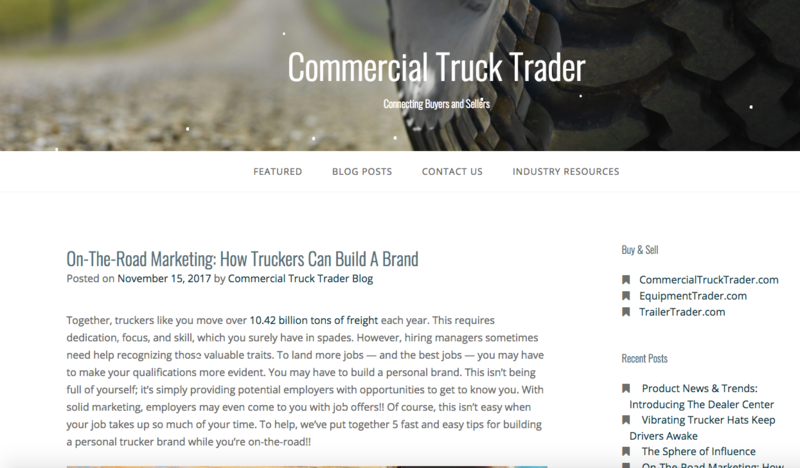 Our sister company, Commercial Truck Trader, highlights five ways truckers can build their own personal brand even while on the road. 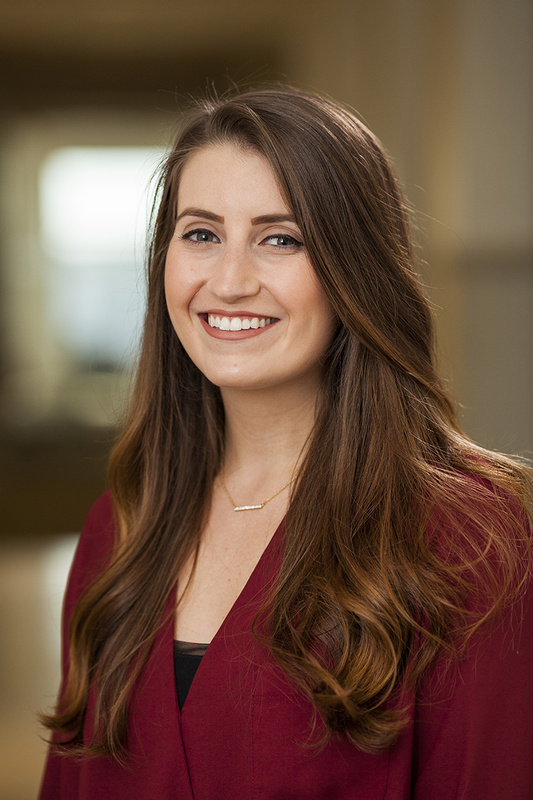 Kelsey is the Marketing Coordinator at Commercial Web Services where she monitors the latest marketing advancements to better educate dealers on marketing trends that can further their business goals. Excellent points, I’ve worked with carriers and brokers and can’t stress enough how important it is to have a good trucker shipping households and/or vehicles. They represent a good chunk of the customer’s experience with the company. What is Multi-Click Attribution & Why Does it Matter? Commercial Web Services is an innovative website and online marketing services provider exclusively for dealers in the Equipment, Commercial Truck, and Agricultural industries.